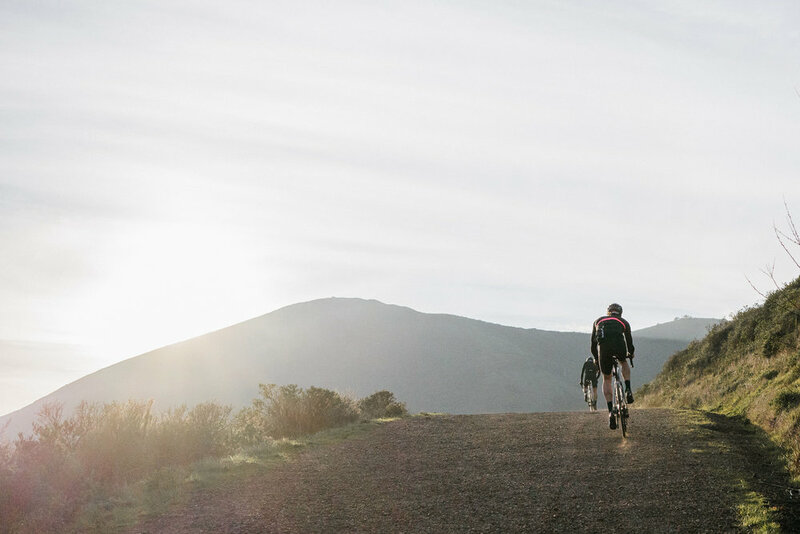 Our candid answers to the questions we receive most often about how we plan, organize, get sponsors, and fundraise for our epic cancer-fighting rides!. 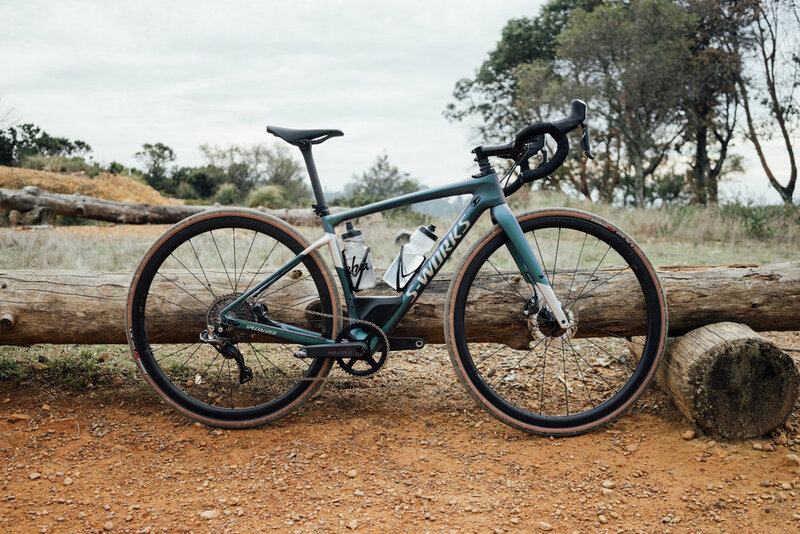 We’re proud to announce that for 2018 Specialized will be fully supporting Leave It On The Road! 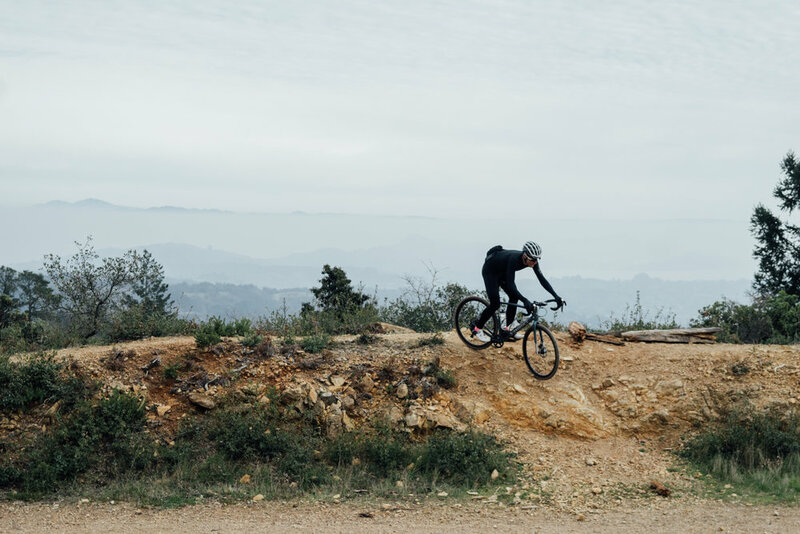 After three years of providing with shoes and helmets, the folks at Specialized have become great partners, friends, and supporters of our mission to end cancer. We’re excited to work with Specialized to help us grow and extend our fundraising goals. 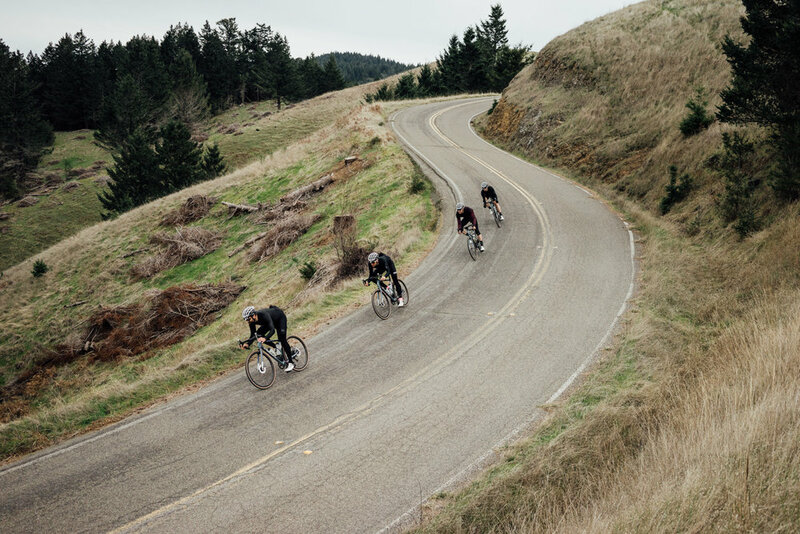 We’re kicking the season off riding the Specialized S-Works Diverge, which perfectly suits the mix of early season weather and roads we experience in Portland and San Francisco. And most exciting of all, we’ll will be unveiling something very special later this year that we can’t wait to get working on. Stay tuned! For the first time on a LIOTR ride, we tackled shooting a film. And by "tackled" I mean, Randall shot the whole thing without anyone knowing. Seriously. Everyone thought he was taking pictures but he totally shot this beauty in secret. 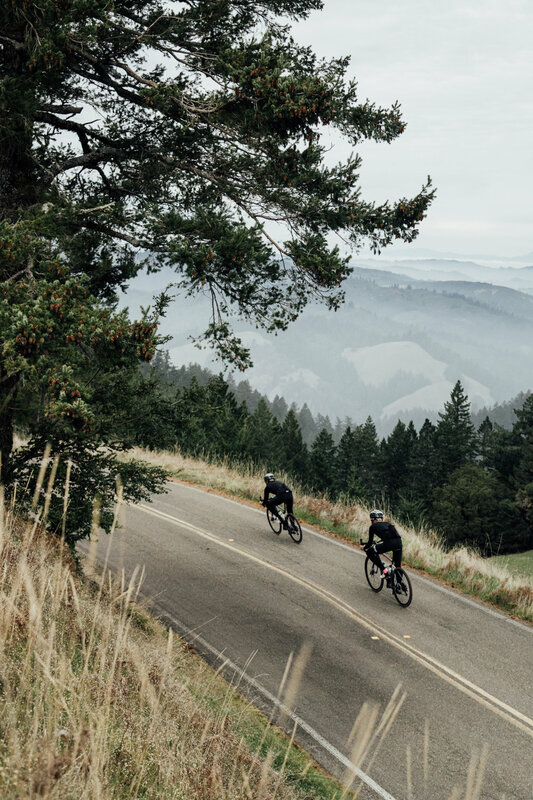 Two weeks ago we screened the film at a presentation at the Rapha Cycle Club in SF and now we're happy to share it with all of you. This definitely captures the spirit of our events, and the unique challenges of riding around Ireland. Enjoy. Andrew Hudon, cancer fighter, in his own words. Sometime in January I started having unusual abdominal pain and discomfort. Luckily I've always had a pretty high pain threshold so I just ignored it the best I could and continued with my training. In the back of my head it nagged at me, as it was a similar story I had heard from so many colon cancer survivors, but I was too embarrassed to tell anyone, despite my familiarity with the disease and the advocacy work I had done. Then, Super Bowl weekend, I entered my first Nordic ski race, a 10k, and took second place. I rationalized to myself that there couldn't be anything wrong, I mean, I had just out skated people who had been doing this for years, my fitness must be through the roof, and how could I be sick with fitness like that? I pushed it to the back of my head and moved on and told no one, not even my wife. But the pain continued. A few weeks later I was at work and had a bad bout of pain. I went to the bathroom and when I turned around to flush the toilet I was shocked to see it full of dark purple blood. Despite knowing, due to both my background in working with colon cancer and my career of developing medical devices used to treat it that dark purple meant bleeding from higher up in the GI tract, I again ignored it and told myself that it must just be a hemmorroid and nothing more than an annoyance. However, the pain continued, and soon the bleeding became an ever present issue. I made excuse after excuse to myself not to tell anyone. My birthday was March 1 and we went on a group ski trip. Why would I want to bring people down with this news? I had a lot going on at work, a trip to the doctor would be really inconvenient. There were other people out there with much worse problems, why should I burden them with mine? The excuses went on and on. Finally one day toward the end of March, I realized I was not only being stupid and reckless, I was being a hypocrite. I had ridden over 7,000 miles and swam 37 in efforts to get people talking about colon cancer, and here I was ignoring symptoms and scared to tell anyone. I reached out to my friend Molly McMaster, a colon cancer survivor and the person who inspired me to start riding for colon cancer a decade before. She was concerned at my symptoms and wanted me to get in for a colonoscopy asap. It was a Friday afternoon. I got off the phone with her and called my doctor, who got me an appointment for Monday morning and told me to go to the emergency room if I started bleeding more over the weekend. I went home and told Kate. I wanted to tell her there was nothing to worry about when I saw the worry cross her face, but now I was scared. It was a long and restless weekend. The doctor listened to my symptoms and kept a poker face. He inserted a scope in my rear end to look for obvious signs of bleeding that could rule out cancer. There were none. I understood why cancer survivors say the disease steals your dignity. He collected a stool sample to test. It came back saying I "may have colon cancer" but it could be wrong. I had to get a colonoscopy. I had to meet with the gastroenterologist beforehand. Again I had to describe my symptoms and again I saw the look of concern. She moved her schedule to get me in asap, and I started prep that night. If she was worried enough to move me to the top of her schedule, I figured I had reason to be worried too. They say the worst part of a colonoscopy is the prep. They're right. It was 36 hours of discomfort and embarrassment. Not to mention keeping an endurance athlete from eating for that long. I played almost a full season of Madden on Wii to pass the time (pressing the pause button frequently and urgently to run to the bathroom). Finally it was time to go in for the scope. I woke up in the recovery room with Kate there. We waited together for the doctor to come in with the results. They say a jury never looks at a defendant they have convicted when they walk in a court room. I wondered if doctors look at patients when they walk in the room with bad news. She walked in looking noticibly less concerned. Then she gave me the news: there were multiple polyps up to 6 cm. She was able to remove them all and none had gone through the colon wall, so if they came back from pathology benign then I would be in the clear, but even if they were malignant I would probably not need anything additional. I couldn't believe the sense of relief. I realized that for a few weeks I had only been thinking of my life in terms of a few days at a time, the future was too uncertain to consider. Now I was ready to jump back into training, work, and life. The next day I called a friend who was a very experienced colorectal surgeon specializing in colon cancer. He said I was very lucky, that if I'd gone much longer it likely would have been full on staged colon cancer. I began thinking about the work I had done on the bike for colon cancer. Aside from my knee, I was stronger and more fit than ever. 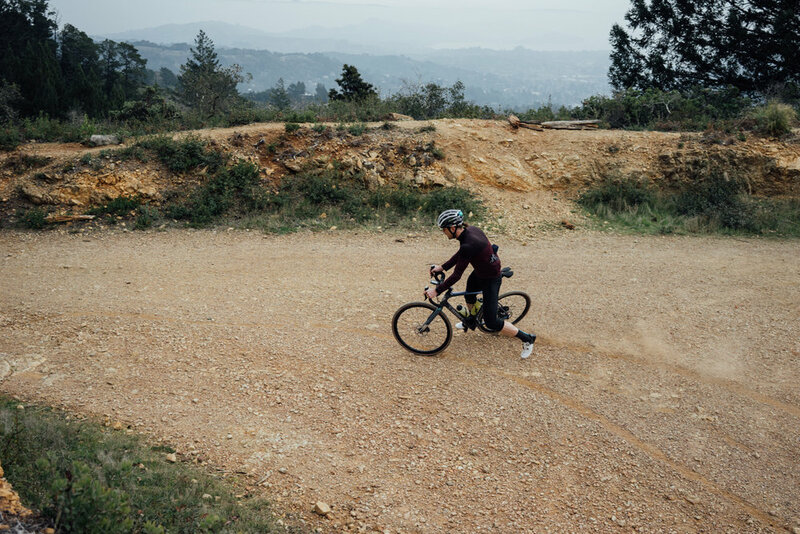 I hadn't been doing the volume or specialization of training needed for an ultra ride, but my knee was doing better and better and I wondered if maybe I could do another ride. This time it would have even more purpose. I would still be riding for all the cancer patients and survivors I had ridden for in the past, but this time it would be about more, it would be about redemption. So now I'm back to training, on and off the bike. I'm getting stronger. I'm starting to believe again. I'm starting to tell myself I can do this. But I have to be smart. I've selected boulder to San Francisco as my ride. I'll need to do about 160 a day for 8 days. I'm getting there. In October I'll make a decision. In the meantime I will cheer mike on and ride vicariously through him and his crew. Perhaps I'll even get out there for a big mileage day to ride with them in spirit. And then perhaps, just perhaps, a year from now I will once again head out there to leave it on the road.